A charming example of 1920’s architecture, featuring arched doorways, original wood molding and over sized windows that open to relaxing green vistas. 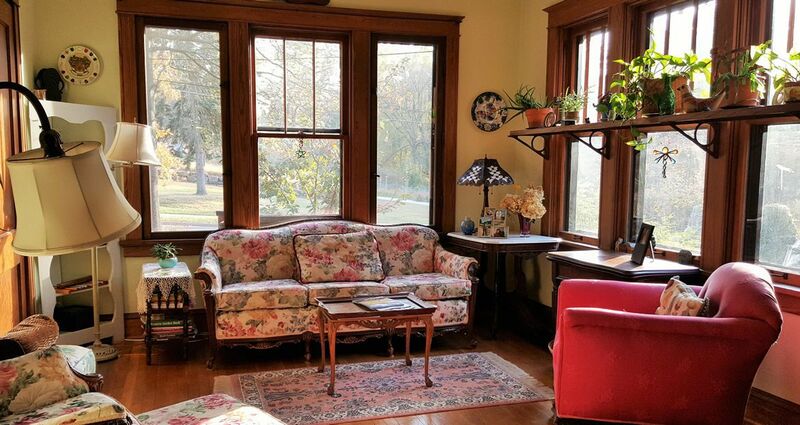 The Old Orchard Bed & Breakfast is a cozy, inviting, turn-of-the-century home in a quiet residential area of Webster Groves, Missouri. A place where the small-town pace of an earlier era awaits you. 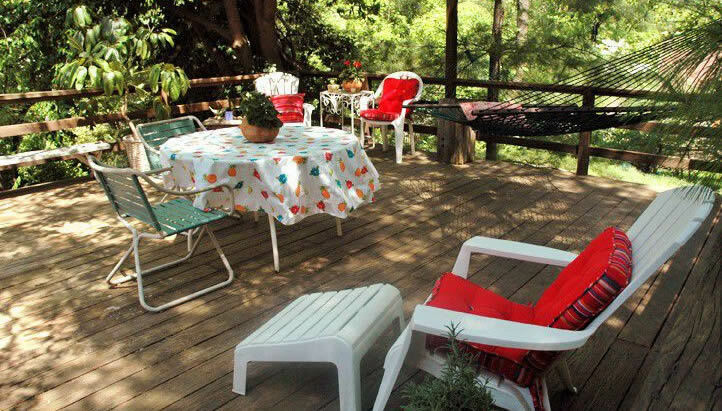 Just a short distance from the city of St. Louis, Old Orchard Bed & Breakfast places you near your business and pleasure destinations while assuring you the casual comforts and calm of a neighborly nook from the past in which to rest. Join us! Experience our unique Midwest B&B charm! 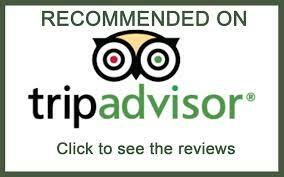 This B&B is not just a place to stay it is a whole wonderful experience. The hospitality, the comfort, and the truly marvelous wholesome homemade breakfast makes this B&B outstanding. Leah N.